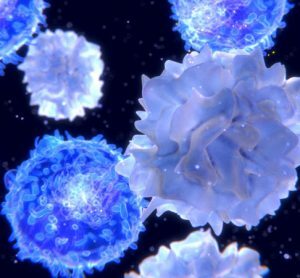 Purdue University researchers are developing a series of drug compounds that have shown promise in treating the recurrence of acute myeloid leukaemia (AML). 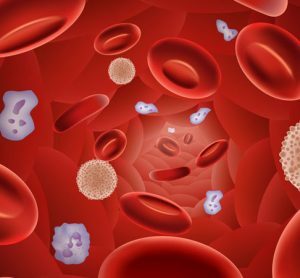 About 30 percent of acute myeloid leukaemia (AML) patients have a mutation caused by a kinase called FLT3, which makes the leukaemia more aggressive. 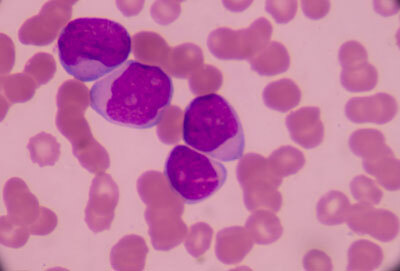 Inhibitors of FLT3, such as Radapt, approved last year by the US Food and Drug Administration, have shown a good initial response to treating leukaemia. Gilteritinib, another FLT3 inhibitor, was recently approved toward the end of 2018. But AML patients on FLT3 inhibitor therapy often relapse because of secondary mutations in the FLT3 and existing treatments have not been fully successful in treating those cases. 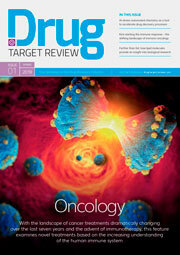 Researchers on a team led by Herman O. Sintim, the Drug Discovery Professor of Chemistry in Purdue’s Department of Chemistry, say they have developed a series of compounds that work not only on AML with common FLT3 mutation but also drug-resistant AML harbouring problematic mutations, such as the gatekeeper F691L mutation, which some leukaemia patients who relapse harbour. “These compounds have a great potential to be the next-generation AML therapeutics for relapsed patients who no longer respond to first- or second-generation FLT3 inhibitors,” Prof Sintim said. The compounds the Purdue researchers are studying, alkynyl aminoisoquinoline and alkynyl napthyridine, have been successful in preclinical studies, Prof Sintim said. “In mouse studies, almost no leukaemia burden was visible after compound treatment for only a few weeks. 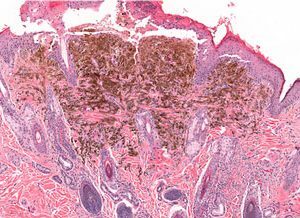 Crucially this new class of FLT3 inhibitor also works against drug-resistant secondary mutations, such as the problematic F691L mutatio,” Prof Sintim said. In the clinic, the goal is to reduce leukaemia levels enough so that a patient can undergo a bone marrow transplant. Most often if the leukaemia burden is not drastically reduced before bone marrow transplant, there is a high likelihood that the AML will return. Prof Sintim said the compounds the researchers are developing have shown no signs of toxicity. Observations in clinical testing show that high doses of the compounds result in no weight loss, irritability or essential organs dysfunction. 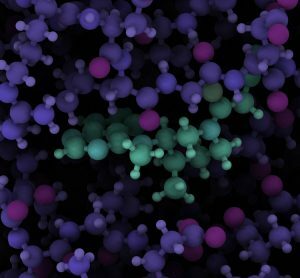 Another advantage of the compounds the Purdue researchers are developing is they can be taken orally, which makes it easier for patients to take at home compared with an injection. Prof Sintim said there’s much still to be learned about AML. Water as a biomarker against cancer?